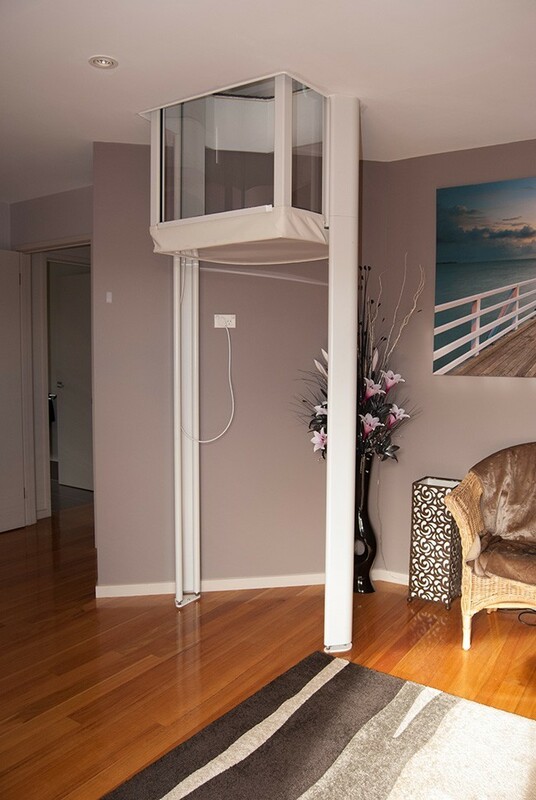 All you need for your inter-floor access. 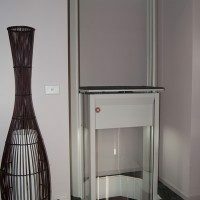 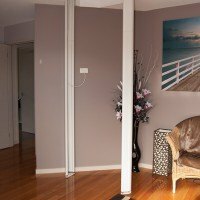 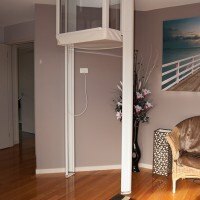 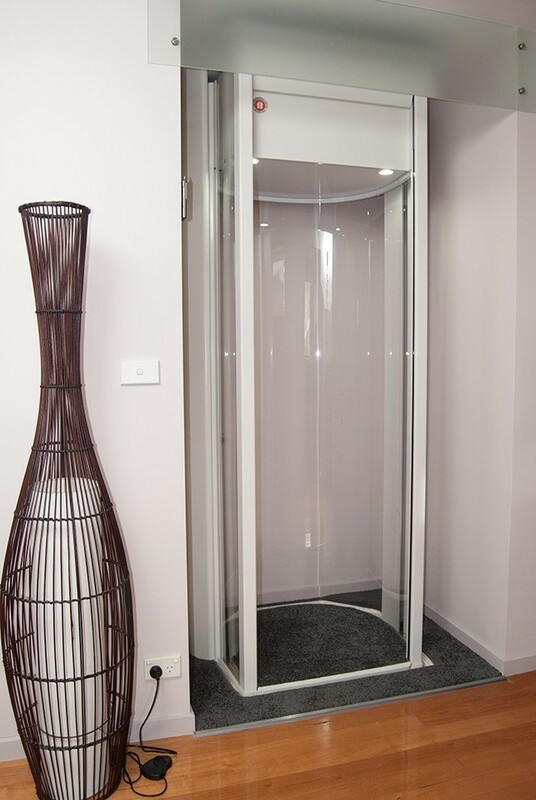 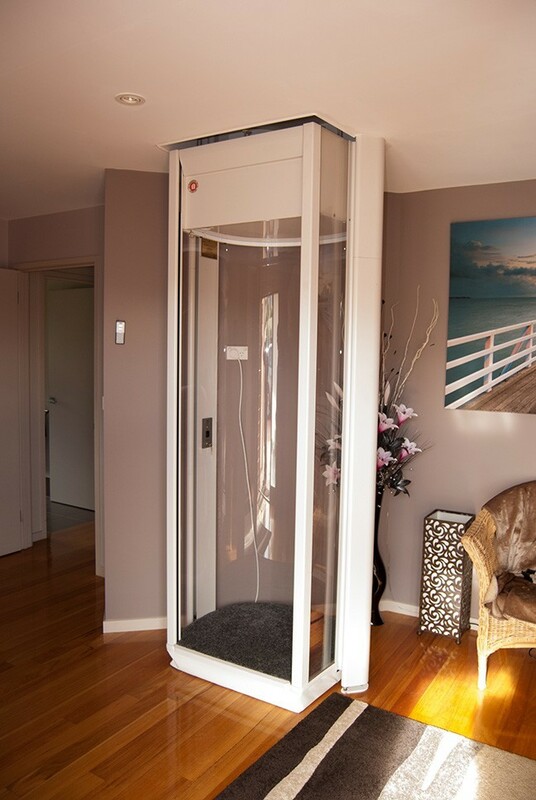 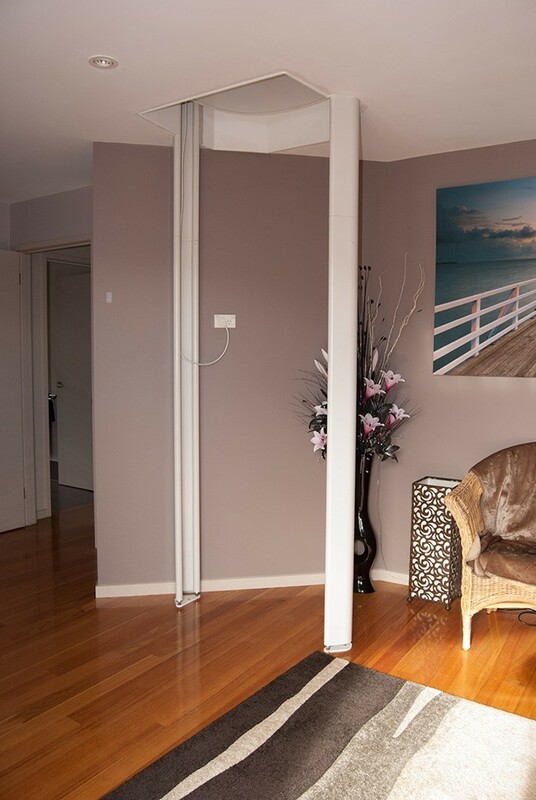 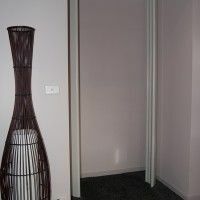 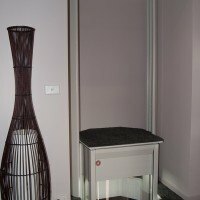 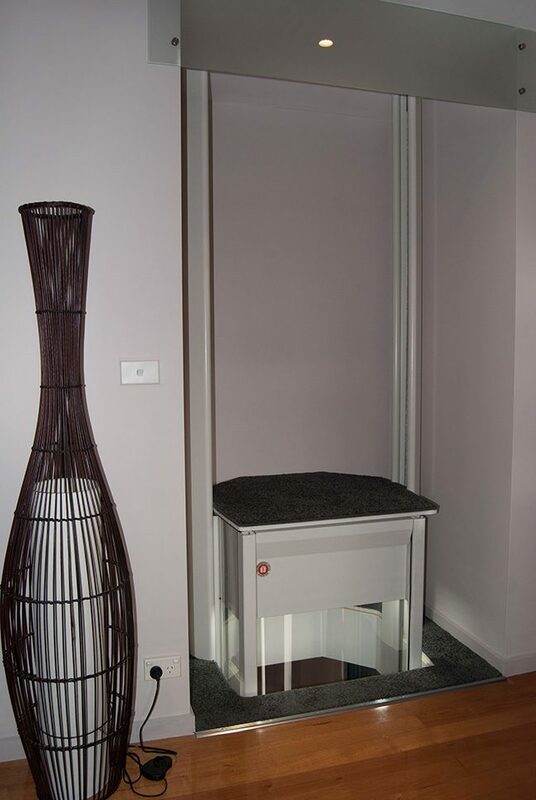 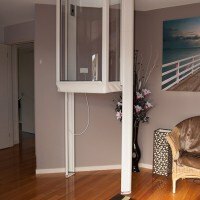 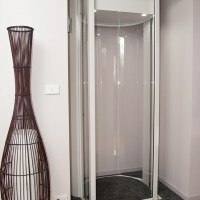 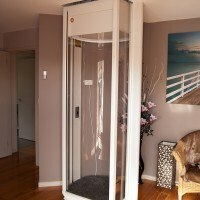 This two person, beautifully conceived lift is modelled to suit the home environment. 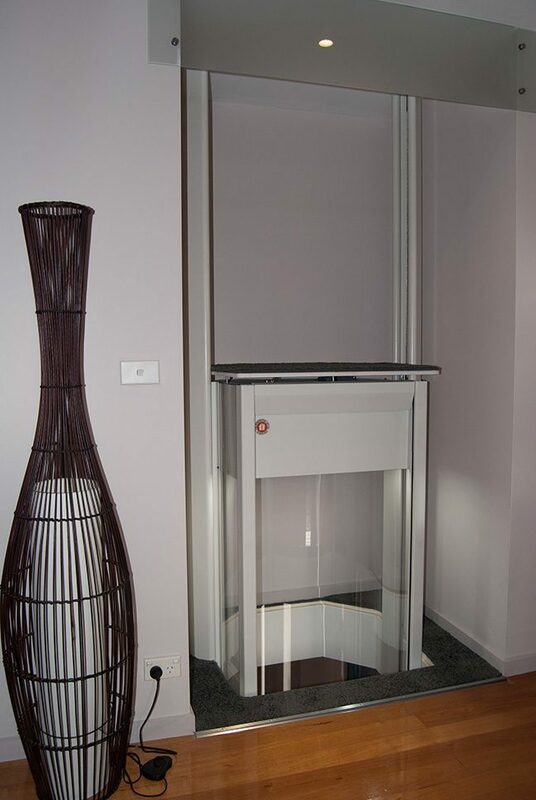 Its elegance will enhance the décor of your home. 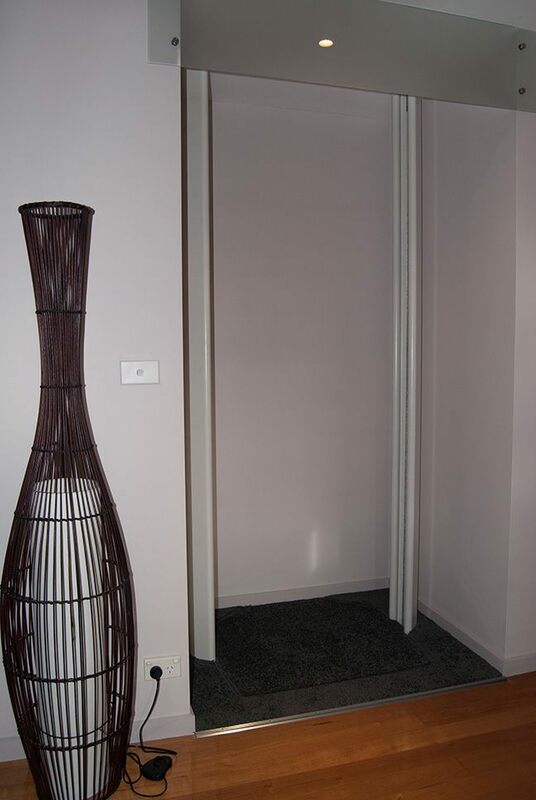 Its aerodynamic lines are both strong and streamlined. 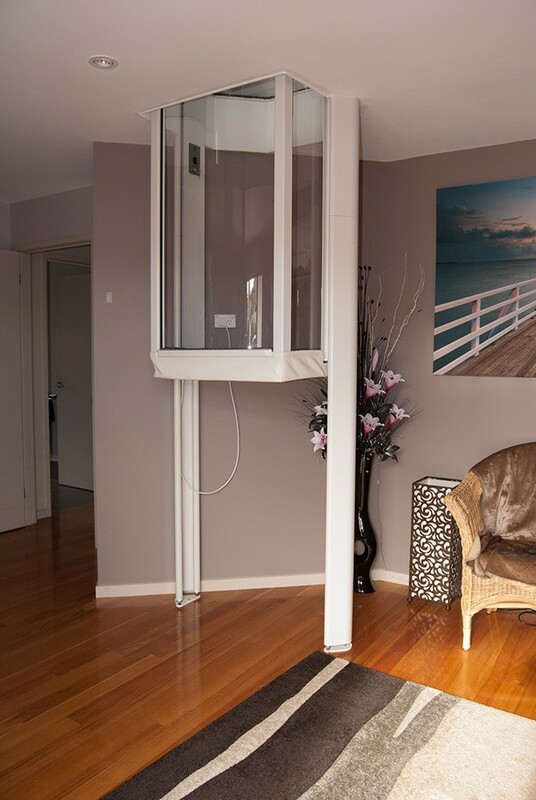 Some friends won’t even notice the lift in your room.